CA GYANGURU brings you audit amendments for ca final advanced auditing and profession ethics. Icai has released quite a few amendments for ca final advanced auditing and professional ethics. 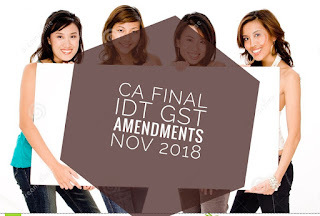 From below links, students can download the ca final amendments for may nov 2017. These amendments are in mobile compatible pdf format, which can easily be saved in the smartphone and can be read on the go. These amendments of ca final advanced auditing and professional ethics for may nov 2017 has been compiled by CA VINOD PAREKH JAIN, renowned audit teacher in Delhi. You can refer his site here. 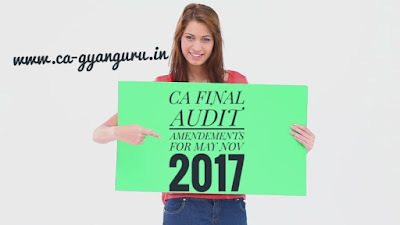 From below link you can download CA FINAL advanced auditing amendments notes.